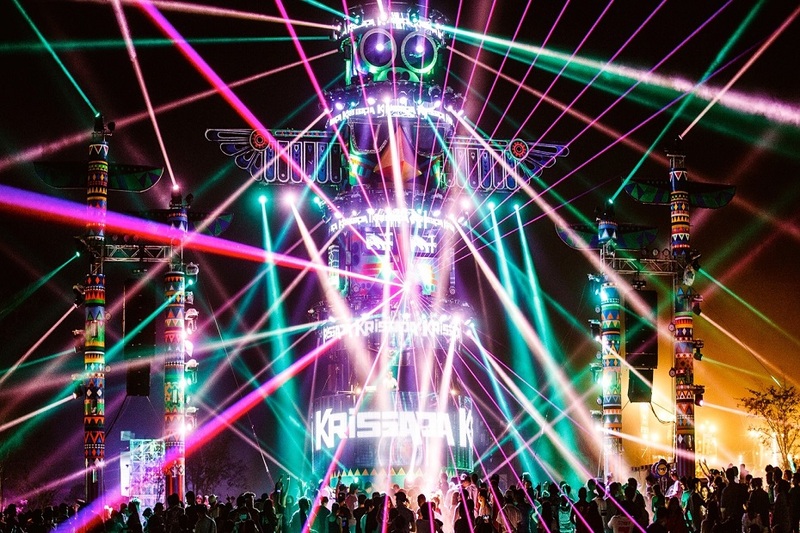 This mammoth event more than lives up to its name, having grown into one the biggest outdoor music festivals in not only Thailand, but all of Southeast Asia. 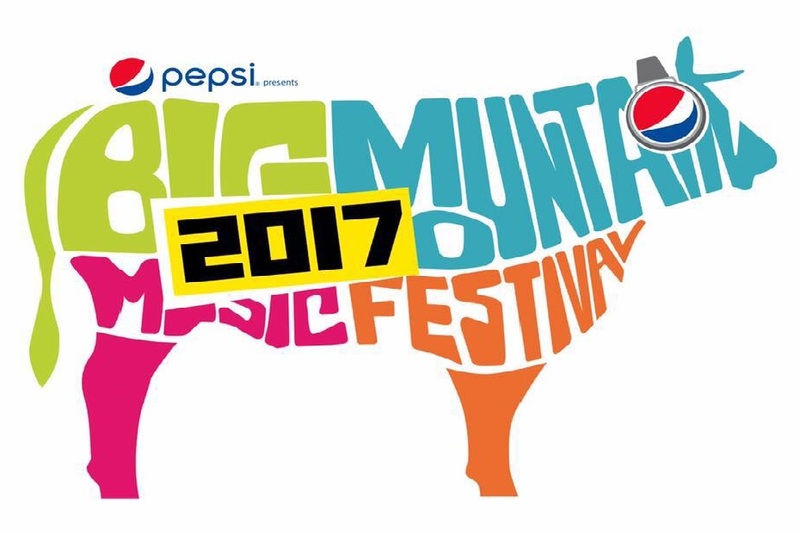 There are plenty of reasons why Big Mountain Music Festival’s (BMMF) crowds have gone from 20,000 at its 2010 debut to 70,000 at its 2014 incarnation. One of the most obvious is GMM Grammy, the corporation that puts on the fest while also controlling 70-80 percent of the Thai music industry by making major contributions to terrestrial radio, digital TV, and film. In its early days, the festival’s rapid growth prompted promoters to relocate from their original eponymous Big Mountain (or Khao Yaiy) location to the more vast Kaeng Krachan Country Club Phetchaburi, a venue that’s still surrounded by the region’s towering mountains from which the fest takes its name. Now, there are eight stages erected for over 200 acts, which perform over the festival’s jam-packed two days. But the vastness of those aspects pales in comparison to the fest’s greatest feat: its wide swath of local genres. Indeed, rock, pop, dance, indie, and electronica acts are all robustly represented, along with Thailand’s own Luk-Thung country music and the Moh-Lam folk songs that are a rich part of Southeast Asia’s heritage. And while the coordinators’ boundless ambition makes for a world-class event, they also take care to ensure that Big Mountain promotes local acts. 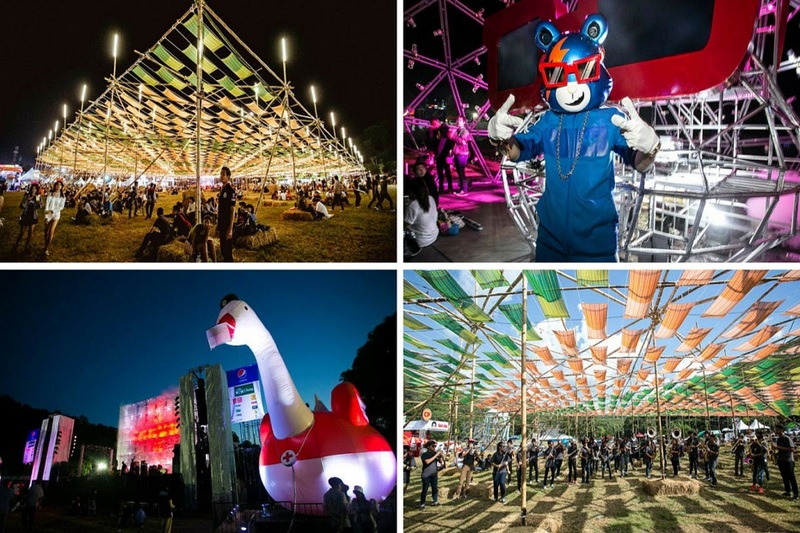 Indeed, the vast majority of the fest is comprised of Thai stars, such as 2015 headlining rock vets Bodyslam, beloved Chiang Mai synth-pop outfit Polycat, and ukulele wielding singer-songwriter Singto Numchok. Aside from providing a gargantuan platform for artists to perform, Big Mountain also offers up indispensable forms of music education. The 2014 edition featured free workshops on acoustics and hardware chaired by Zak, a renowned Japanese sound engineer (and husband to Buffalo Daughter bassist Yumiko Ohno) who gave a talk rife with insider knowledge and fielded local acts’ questions.